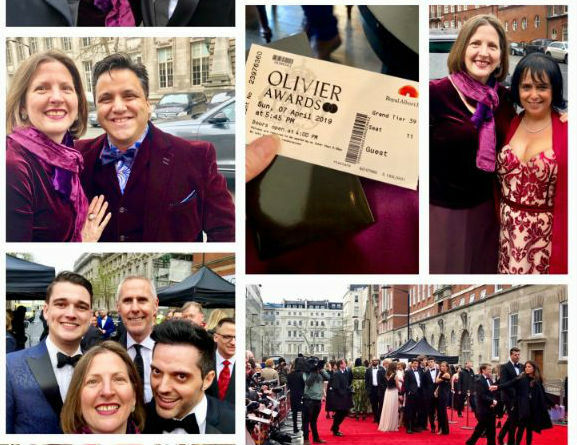 In my years of covering theatre, I’ve seen a lot of Hollywood stars make their West End debuts, but I’ve rarely, if ever, seen it done with quite so much aplomb. 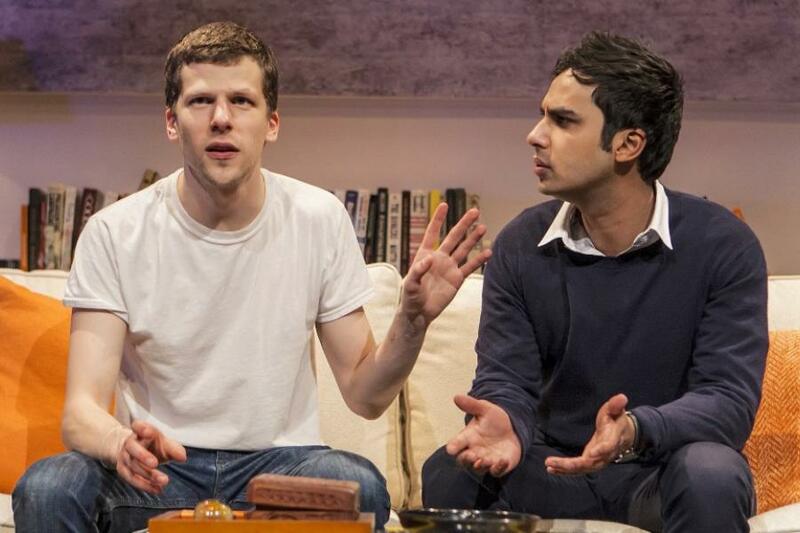 Jesse Eisenberg and Kunal Nayyar – best known internationally for, respectively, multiple films including The Social Network, and US sitcom The Big Bang Theory – are both totally at home onstage and totally at ease with one another. 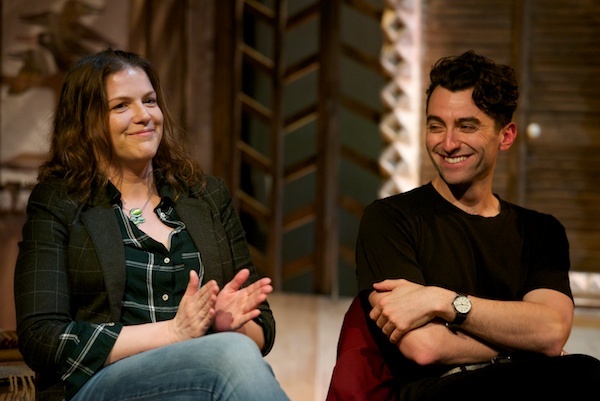 They exude buddy chemistry – I hear they’re firm friends in real life too – having honed their relationship in the Off-Broadway premiere of The Spoils in which they play a 21st-century Odd Couple. 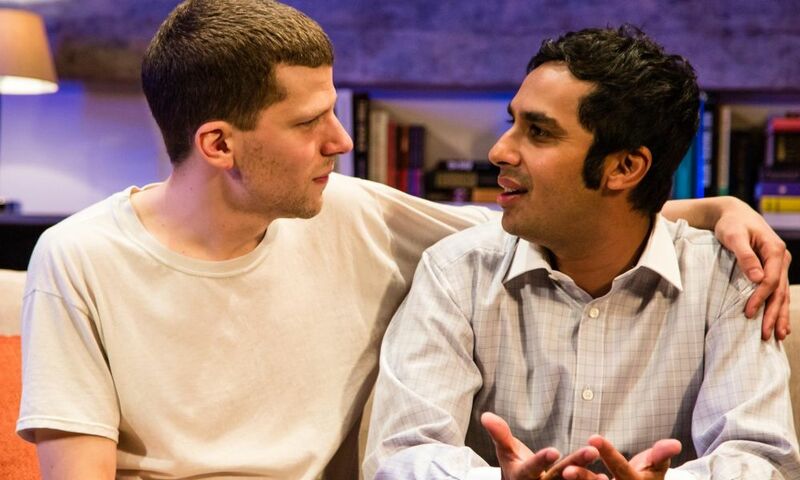 Jesse is Ben, a highly-strung, work-shy Woody Allen-style Jewish American prince; Kunal is Kalyan, his ambitious Nepalese flatmate who also happens to be “the sweetest guy in the world”, which he has to be to put up with Jesse’s narcissism and casual cruelties. Their pairing is bolstered by three great supporting performances: Katie Brayben and Alfie Allen (brother of Lily, son of Keith and now of Game of Thrones) are Sarah and Teddy, old school friends of Jesse’s who are now engaged (much to the chagrin of Ben who is obsessed with Sarah), and Annapurna Sriram reprises her New York role as Reshma, Kalyan’s vacuous med school girlfriend. 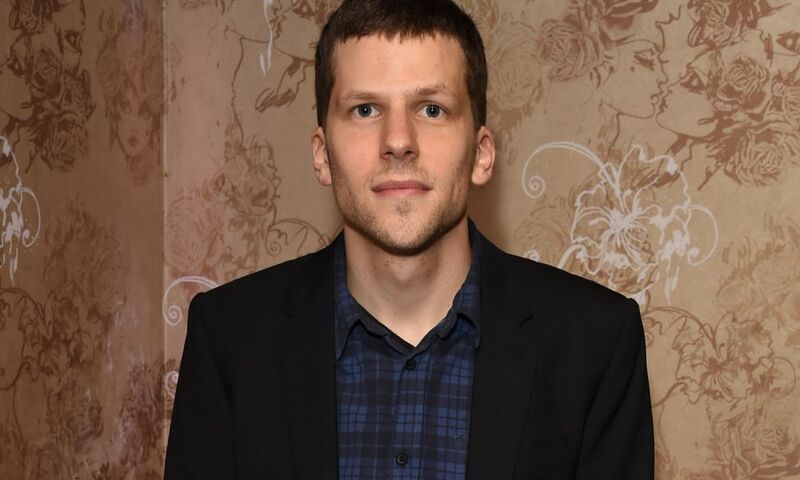 While much of the media and fan interest around Eisenberg’s London stint in The Spoils is no doubt linked to the imminent release of his next films (Now You See Me 2 and Woody Allen’s Café Society), for me, the really astute timing is to open The Spoils – which the frighteningly multi-talented Eisenberg also wrote – in the run-up the European referendum. 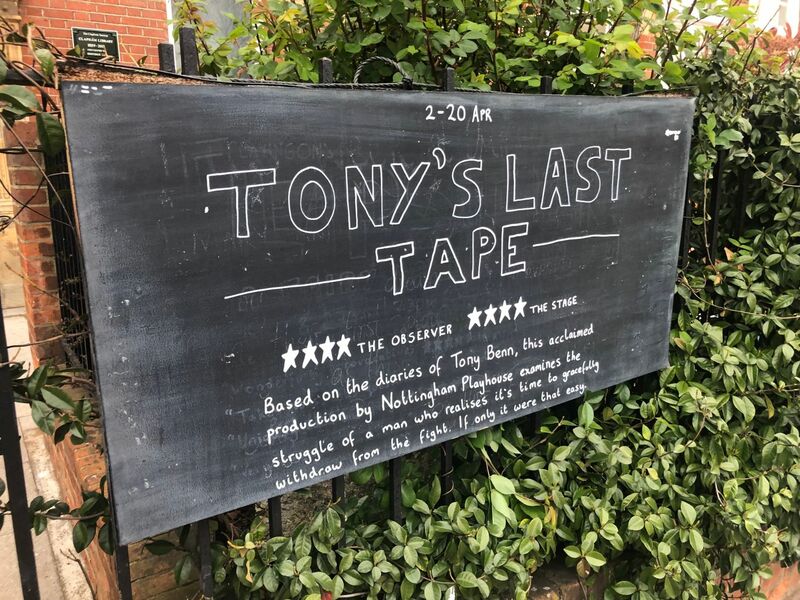 I’ve rounded up some of the other key overnight reviews, news and features below. 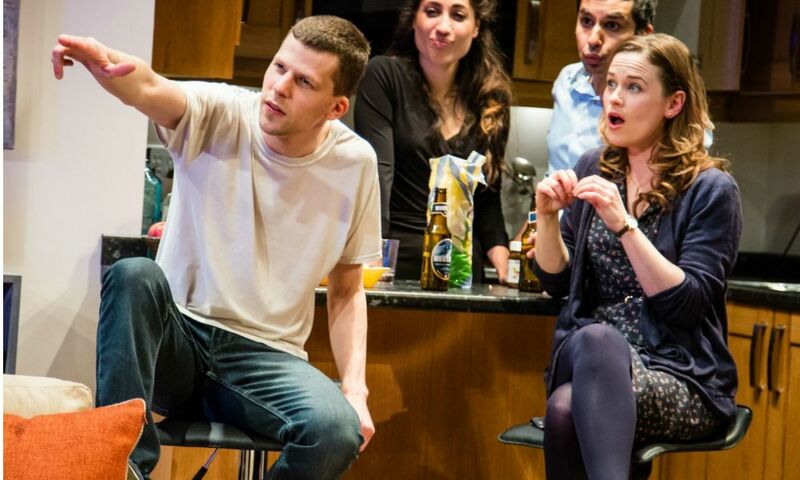 The Spoils continues at London’s Trafalgar Studios until 13 August 2016. 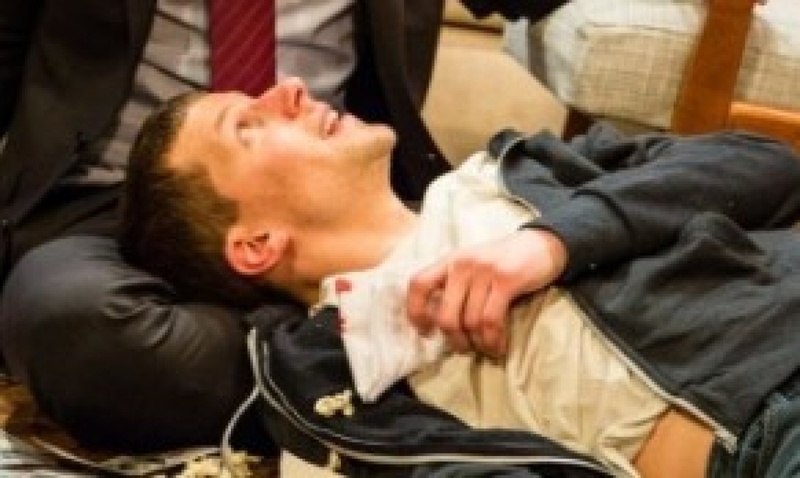 Ann Treneman: This is the UK premier of Eisenberg’s play and it will be a hit. The theme is friendship, the cast starry and it is laugh-out-loud funny. The characters, in late 20s, are trying to find their niches in life, a job, a husband, a wife. It does feel as if all the characters, except from Ben, have escaped from some form of the TV show Friends. 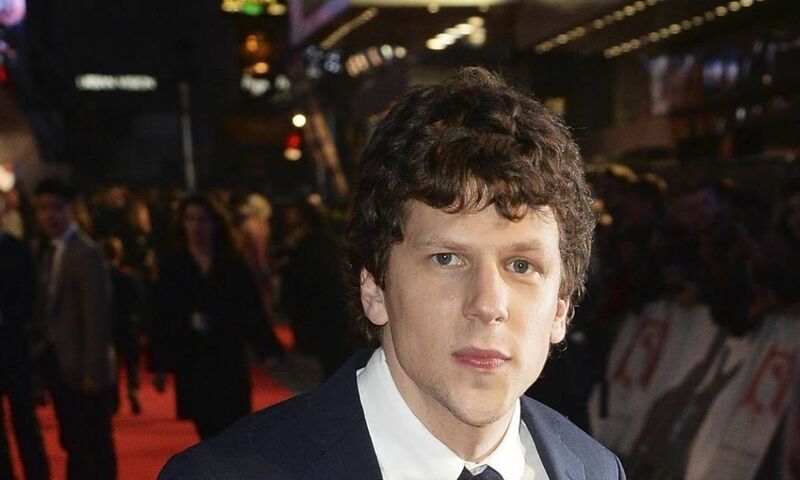 Dominic Cavendish: Is Jesse Eisenberg the new Woody Allen?… Eisenberg is by turns tactile and needy, aloof and attention-seeking, flipping between cynical jest and highly-strung earnest. Endearing-infuriating, this gangling loser in a white T-shirt and jeans is a very modern and finally rather pitiable male misfit. As light as paper, then, but with satisfyingly sharp edges, a hoot and, I expect, a summer hit. 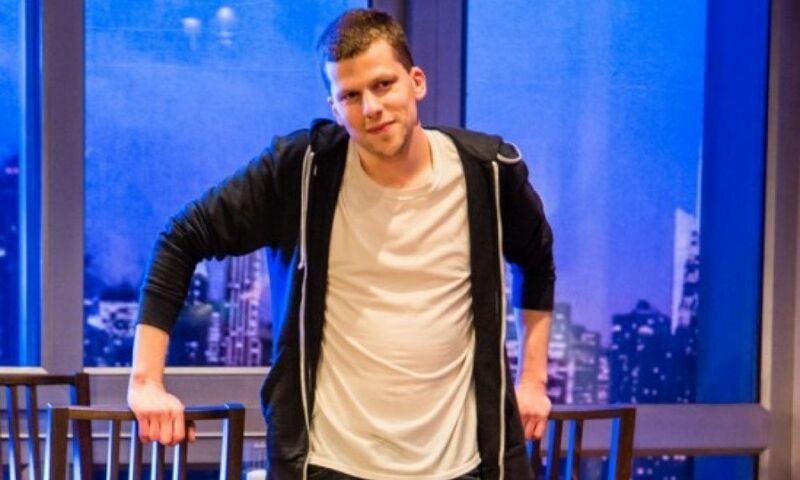 Mark Shenton: Eisenberg pulls off another uneasy but compelling feat: The Spoils is about a mean-spirited rich kid trying and failing to find either love or a career, yet it also manages to be surprisingly warm-hearted. Alexis Soloski:The Spoils has a lot to offer: wordplay, moral outrage, a wealth of cringe humor. But eventually the engine of the plot sputters and the world comes to seem dreary and narrow. This is a comedy that’s gone off. 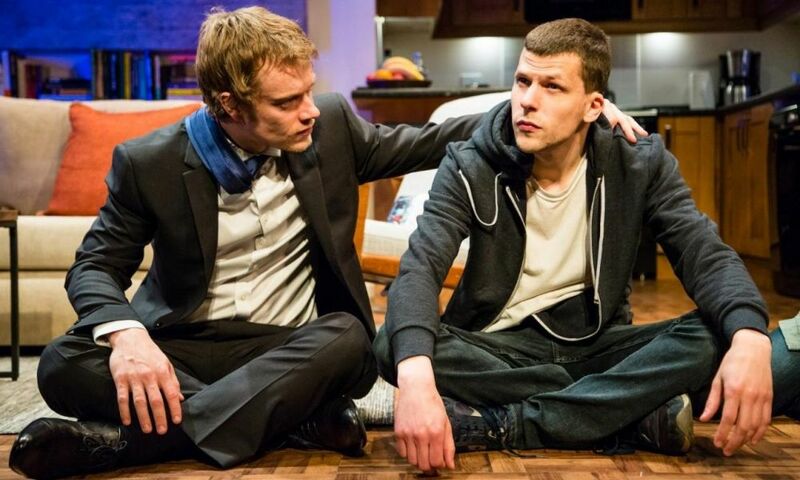 Andrzej Lukowski: This off-Broadway transfer from ‘Social Network’ star Jesse Eisenberg is definitely a step up: ‘The Spoils’ is his third professionally produced work, and it’s better than Braff and Perry’s plays, even it it shares the same basic issue as both of them, namely that it feels less like a piece of theatre than an extended sitcom. Mark Shenton: The stage is set for confrontation between these two happy couples and the loner in their midst. But Eisenberg’s Ben doesn’t provoke an open fight, but needles and whines his way into trying to put himself at the centre of everyone’s attention. 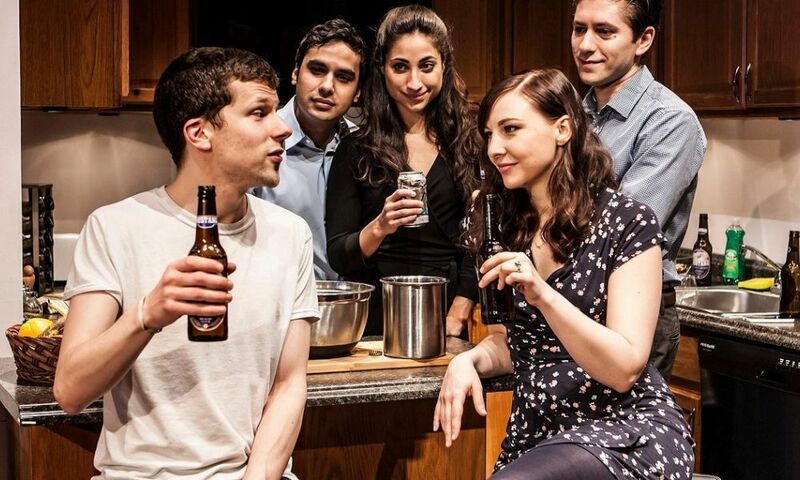 Marianka Swain: Eisenberg has a good ear for dialogue and creates some effective set-pieces: a disastrous dinner party, a failed seduction, and a silly in-joke riffing off I Can’t Believe It’s Not Butter. Derek McLane’s sleek apartment set gives it a 21st-century Friends feel, and Eisenberg’s piece fits the current TV trend of demanding misfits. 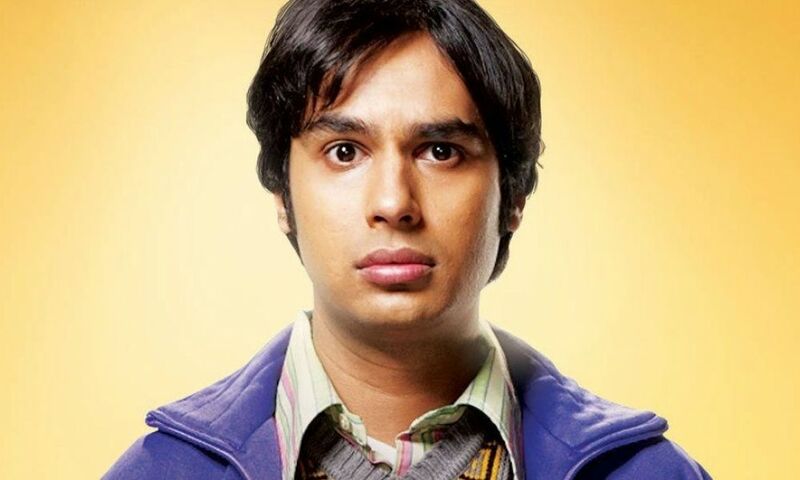 Jim Compton: HallThe all-star cast, consisting of Big Bang Theory’s Kunal Nayyar and Game of Thrones’ Alfie Allen (alongside Eisenberg) are flawless. 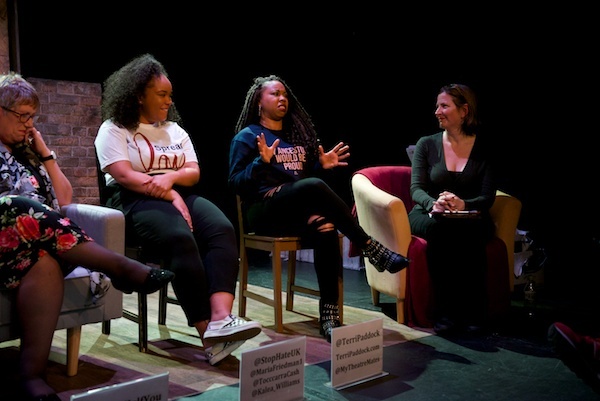 And the two lesser known, but wonderfully talent cast members, Katie Brayben and Annapurna Sriram, never fail to keep pace with the others. 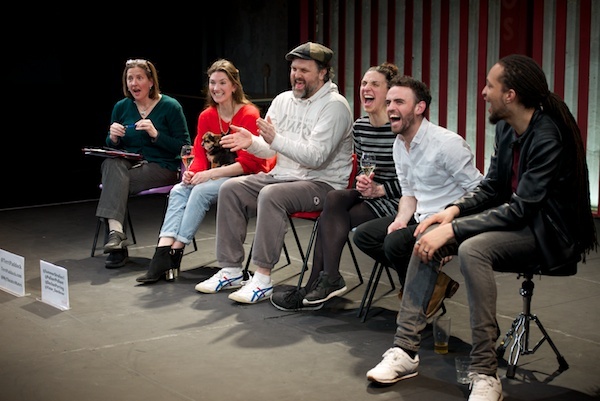 Andy Moseley: For observational comedy The Spoils is a great play, but for a meaningful analysis of the lives of the spoilt rich, even with a wonderful cast of talented actors, it only skirts the surface and looks less than convincing when it tries to dive in. 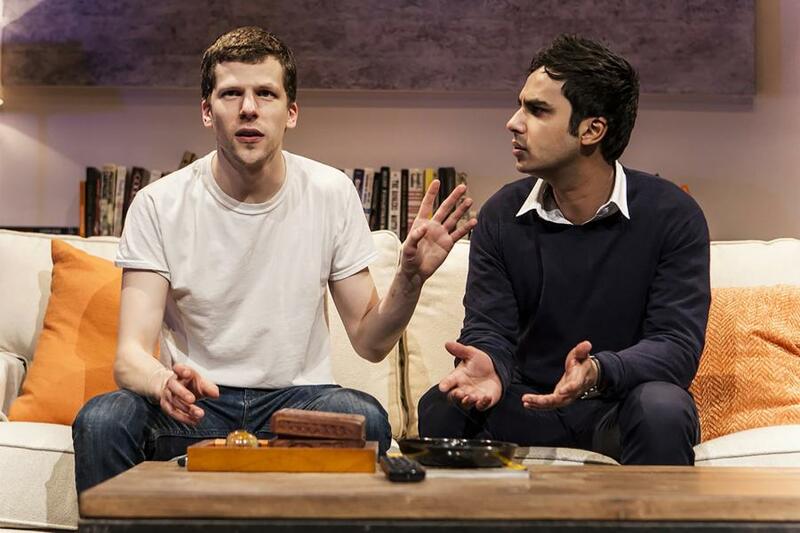 Sara Hemrajani: Oscar-nominated actor Jesse Eisenberg brings his self-penned play “The Spoils” to London audiences, making “a nerve-racking” stage debut in Britain which he regards as a theatre mecca. 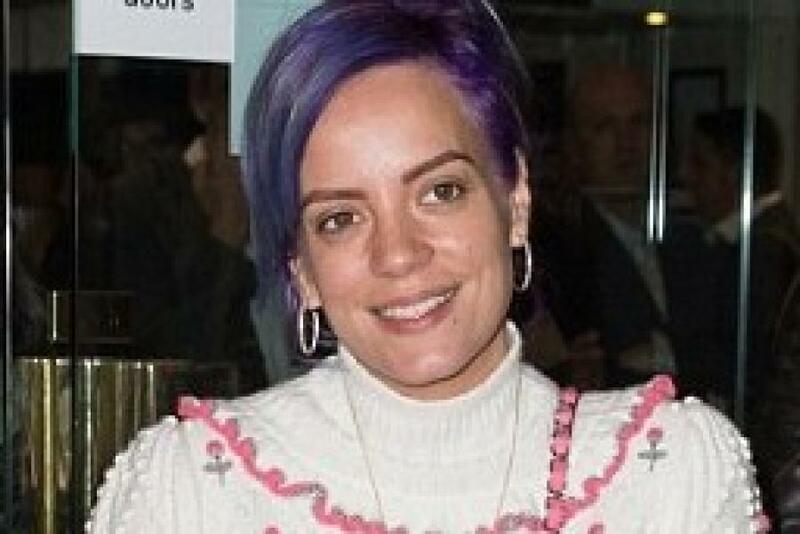 Becky Freeth: The purple-haired singer picked out an unusual combination, comprising lilac jogging bottoms and 80s-inspired trainers with her favourite Chanel thick knit. She turned out to support her brother Alfie. JJ Nattrass: And the chemistry between Kristen Stewart and Jesse Eisenberg is clear to see in the latest shots from Woody Allen’s latest romantic drama, Cafe Society.